A home purchase is often the largest single investment people make. Here are a few tax rules if you have taken the plunge to purchase a home and decided to rent it out because of a PCS move. You will need to file a tax return in both the state your now rental property is located, and your home state, if either one of those states has an income tax. Yes, even if you have a loss for the year. A residential rental property must be depreciated. That me ans a portion on of the basis is deductible each year. The life of a residential rental property is 27.5 years. Repairs and maintenance can be written off, but major improvements must also be depreciated. 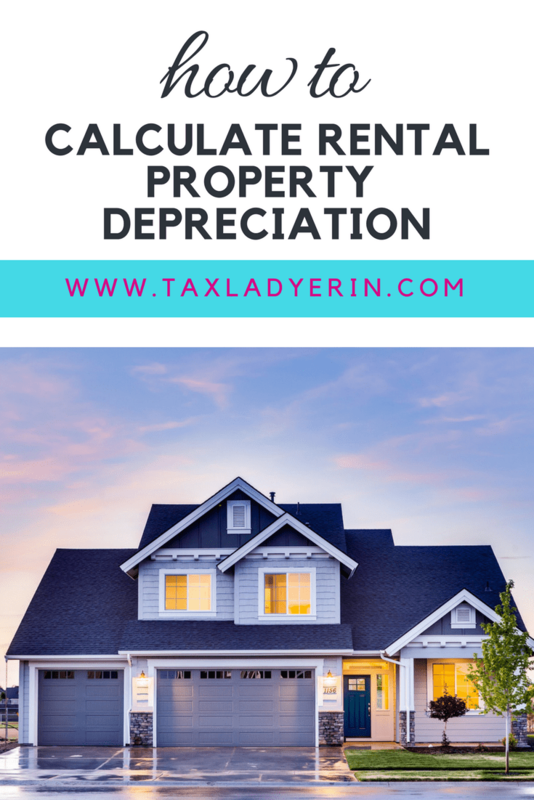 I have a worksheet on my resources page that can help calculate depreciation on your rental property. be depreciated is either the fair market value (FMV) at the time you place it is service OR your cost basis in the property, whichever is less, minus the value of the land. The day you place it service is the first day it is advertised as for rent, not when you first have tenants. Active duty military personnel have a special 10-year suspension on the look-back period for the sale of a primary residence. It is possible that you own a home and for example: live it in for 2 years, rent it out for 7 and then sell the home, that the only portion of the sale that would be taxable is the portion that was subtracted for depreciation (which is required). The maximum tax rate of this portion is 25% and could be less if your tax bracket is lower. Without this special provision, the gain would all be taxable as capital gain. The single biggest mistake I see on self-prepared tax returns with rental properties is the failure to calculate and take depreciation as a deduction on the taxpayer’s Schedule E. I have a worksheet in my resources library if you are interested in calculating your depreciation expenses for the first 9 years of your rental property. What tax topic do you have the most questions about? Let me know! Tweet at me! Residential Real Estate Depreciation Made Easy! Sign up to get my free worksheet! Success! Now check your email to confirm your subscription. The password to the library is biztools. Copy and paste the password into the resource library. Your email confirmation also contains this information.